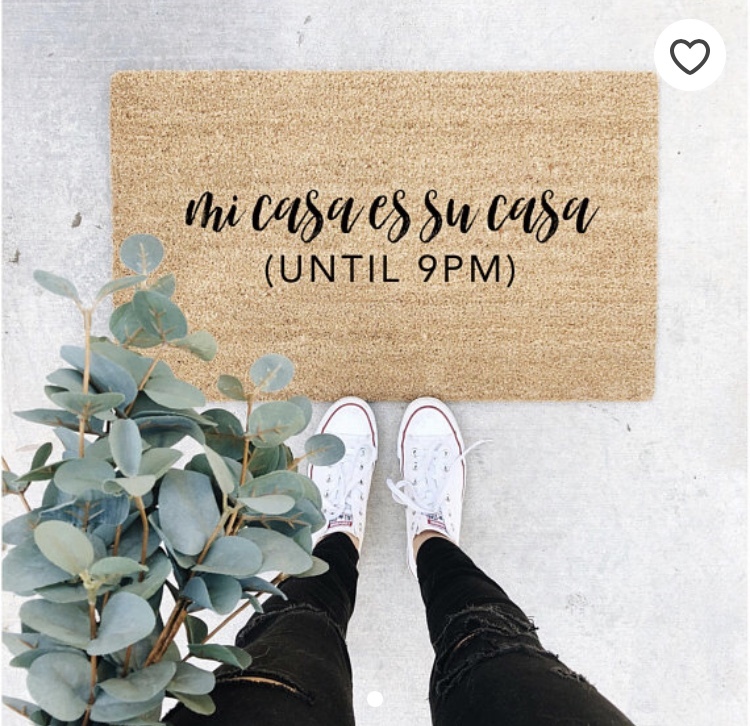 You always want to put your special touch to your home! It’s a special place and a visual representation of your personality. 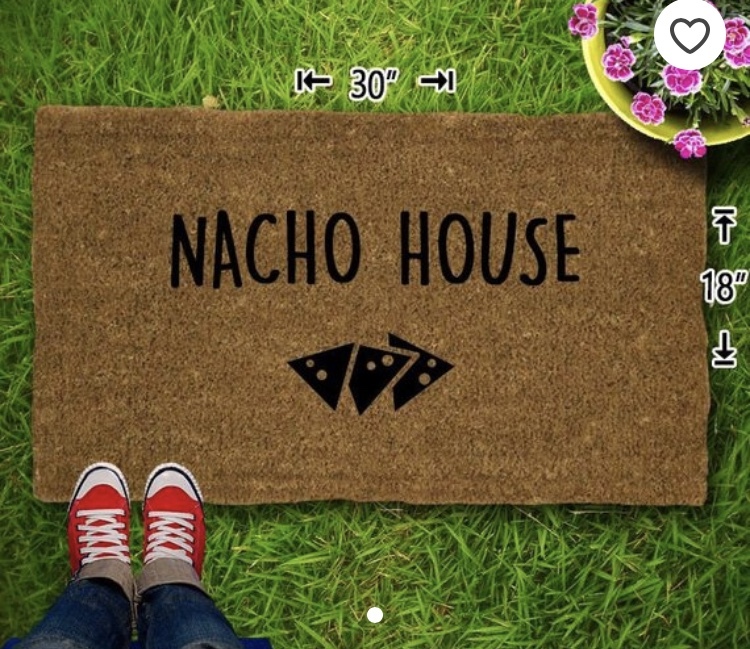 Your doormat is part of your guests first impression of your home. 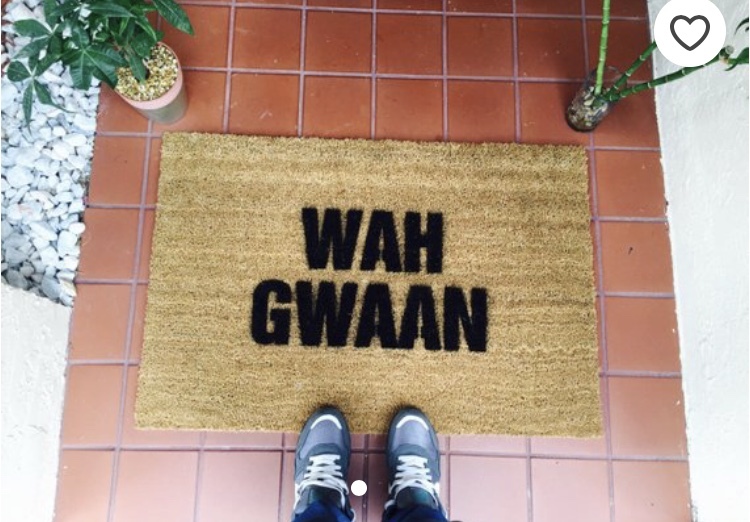 We have 5 Doormats found on Etsy that tickle our feathers. Some are sarcastic , true or just hilarious. Click on the photo to purchase. For the old souls that can’t hang anymore. This Jamaican accent is so cool and laid back. For the 90s babies feeling nostalgic.